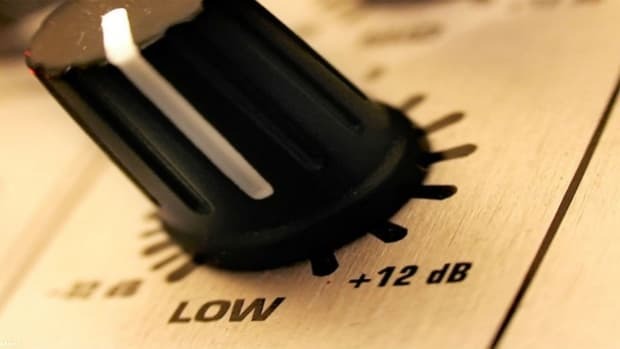 Ah, lower frequencies. Don’t you just love ‘em? 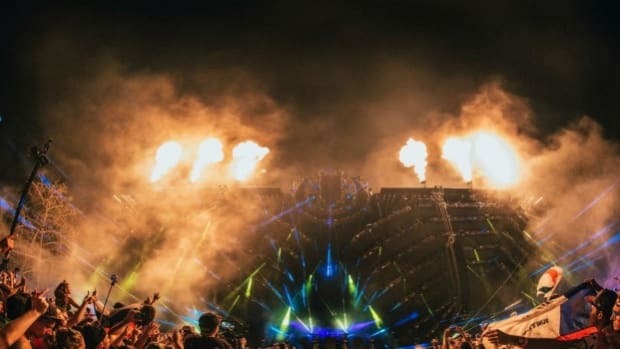 From Bassnectar’s new EP to Dubloadz finally releasing tracks from his upcoming album, June has seen a plethora of wubs come our way, making for a great start to summer for us bassheads. If you haven’t been keeping up with the past month’s releases, don’t worry, we’ve got you covered. 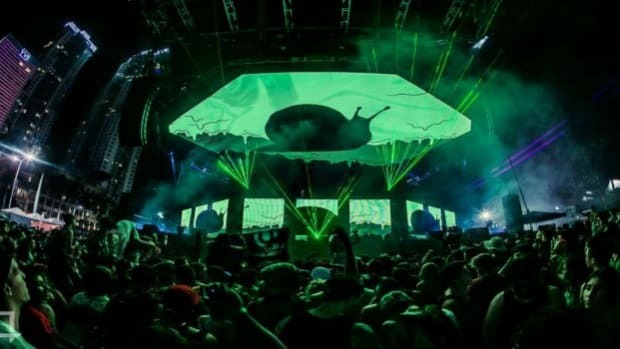 Here are 10 of June’s biggest, baddest tracks in the world of bass. Starting this list off with a bang is Moody Good’s latest single, "Super Lager". Although he isn’t a household name - yet - the man has serious talent. Garnering massive attention for his stunning Noisia remix, he’s starting to make his way up the ladder.Take a listen to Super Lager and tell me you’re not impressed. Be sure to make it to the second drop, it takes the song to a whole other level. 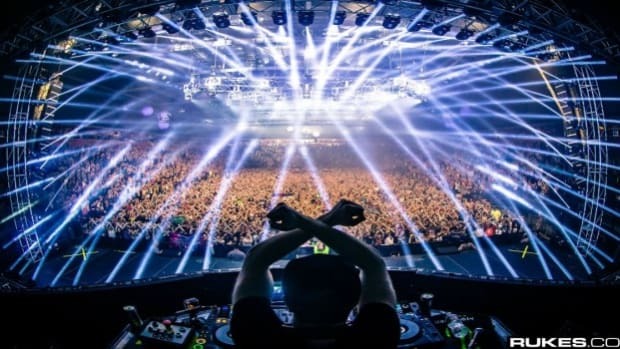 EPROM is another extremely skilled producer lacking the attention he truly deserves. He debuted his Pineapple EP a few days ago, although the lead song was released mid-June.A connoisseur of hard-hitting experimental bass music, EPROM always brings something fresh and exciting to the table, and this track is no different. "Pineapple" is a wonky, bass heavy track with a surreal soundscape that’s sharp, clean and constantly evolving. PhaseOne excels at cohesively fusing elements of metal and dubstep together to make for hard-hitting original bass music. He recently released his Dreamscape EP, an overall great collection of songs, featuring a particularly impressive collaboration with Figure. "They Came From Within", blends their styles together seamlessly. Figure’s signature horror movie inspired vocals and PhaseOne’s metal drums come together for an ominous intro that builds into a violent relentless drop. Pure carnage on this one. One of the biggest names in bass music, Bassnectar released his Reflective EP on June 16th. "Underground", one of the tracks from it, features frequent collaborator G Jones. It definitely has more of G Jones’ style than Bassnectar’s, but we’re not complaining. It’s a fluid, wobbly bass banger. Here’s another song off Bassnectar’s latest EP. 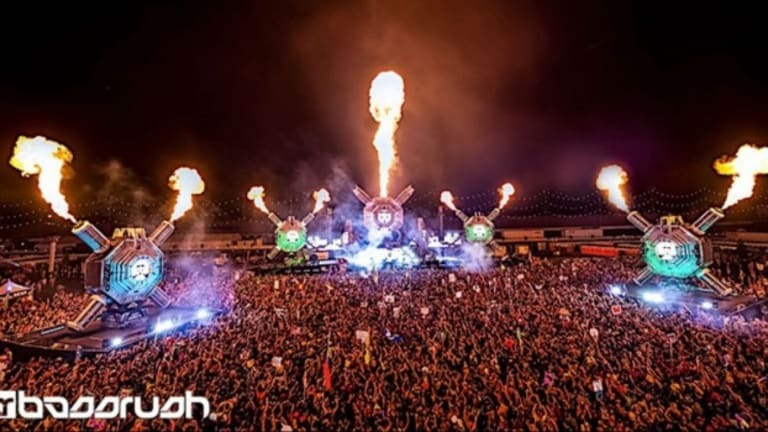 It’s the quality of music you’d expect from Bassnectar; mind-bending neck-breaking dubstep. 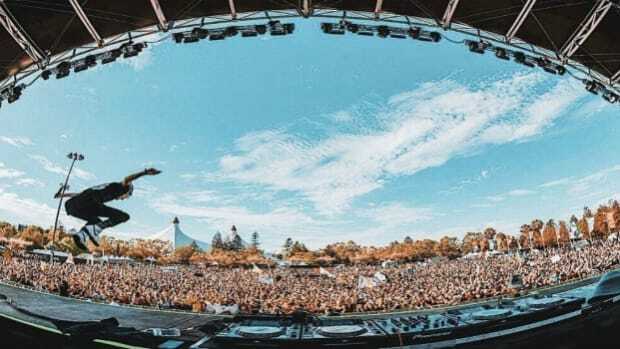 Trap god RL Grime has finally started to put out music, leading up to the release of his sophomore album “Nova” later this year, after many months absent of solo content. “Stay For It” is a blissful future bass inspired song featuring smooth vocals from Miguel. This flip by rising artists ORIENTAL CRAVINGS and TWERL, however, is a trap anthem. Although RL Grime has yet to release hard-hitting trap many fans love him for, this rework can serve as consolation until he does. Another deviation from dubstep in this bass music compilation, here is Bijou’s remix of "Crash Land".Bijou, a talented up-and-comer, takes the rap song for a dark, deep bass house spin. 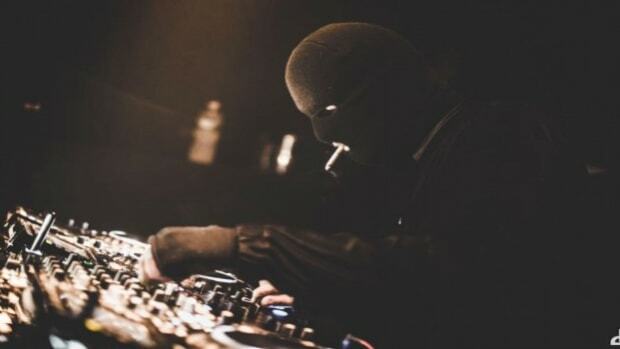 While we’re on the topic of bass house, take a listen to this exquisite original by enigmatic balaclava-clad producer Malaa. A hypnotic, menacing bass heavy track; it may not have you head banging ,but it’ll definitely have you grooving. This list would not be complete without a track from one of the leading labels in bass music, Never Say Die: Black Label. Mastadon, a relatively unknown producer, brings forth fierce, unforgiving dubstep on his Malignant EP. “RIP” is one of the best tracks on it. You know when they say a song is filthy? This is a great example of what it means. "RIP" is not for the faint of heart, if the title is any indicator. Oh, riddim. It’s been driving people crazy lately. 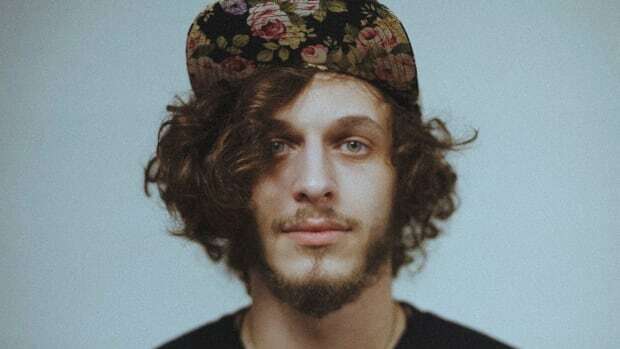 Some love it, some hate it, but there’s no denying it’s trending.Dubloadz, one of the most talented producers on the renowned Disciple label, is gearing up to release his debut album. “Riddim Rats” is the first song off it. It’s an energetic, screechy song that’s going to have your face all curled up because of how damn dirty it is. Well, there you have it. 10 of the hottest bass music releases in June. Keep bangin’ those heads, and stay tuned for next month’s round up.